Claim "Trans Canada Adventure Trail (TCAT)"
The Trans Canada Highway is one of the longest roads in the world at nearly 5,000 miles, and passes through the diverse landscapes of all ten Canadian Provinces. The Trans Canada Adventure Trail (TCAT) is a variation on this impressive highway that highlights some of the less populated portions of the country and extends for almost 10,000 miles. It’s not so much a set road, as a set of guidelines for traveling across the whole country. 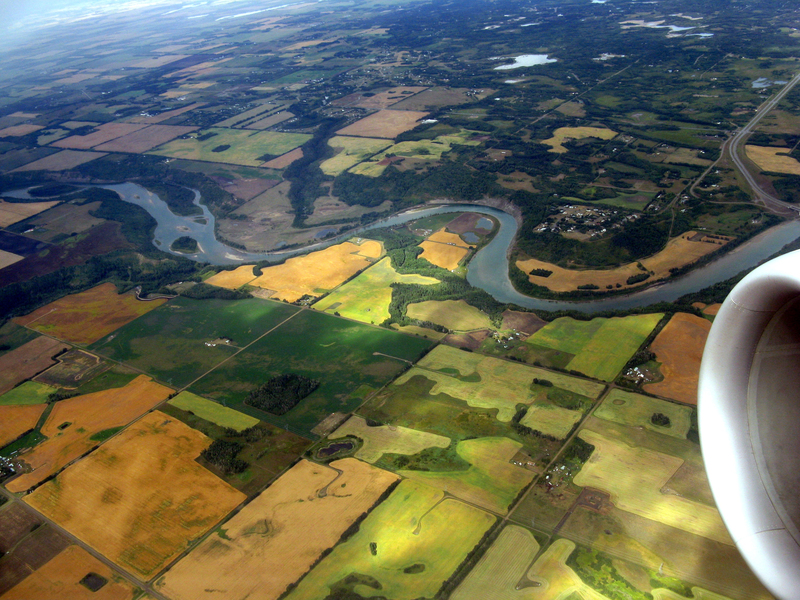 The Trans Canada Adventure Trail route avoids major cities, though it sometimes runs close enough to them that a detour into town wouldn’t add many extra miles. But most of the route follows back roads of varying conditions. Some are paved two-lane highways between small towns, while others are gravel tracks far from any kind of civilization. The real purpose of the ride is to simply experience Canada as the amazing and diverse country that it is. Despite the overwhelming distance, the Trans Canada Adventure Trail is not terribly difficult. While there are a few desolate sections, there is a town every few hours throughout most of the ride. This is less true the farther you get from Canada’s southern border, where the vast majority of its citizens are located. That said, because much of the country is sparsely populated, there can be long waits if you need to flag down passing motorists for assistance. To be prepared, you should make sure you’ll know where you are at all times and always know the location of the next town. It would also be a good idea to understand basic motorcycle maintenance before embarking on the ride. That way, you’ll hopefully be able to solve any problems you encounter without needing to enlist the help of others. To obtain the GPX tracks for this ride, you’ll need request them from Gravel Travel Canada. The file is essential for planning your route. For this ride, you can choose to sleep in hotels every night, or you can save some money by camping. If you do choose the camping option, make sure to bring a pretty warm sleeping bag (15 degrees should be sufficient) and a three-season tent. The weather in Canada is notoriously unpredictable, especially along the plains where large thunderstorms can break out. You’ll want a dual-sport bike that falls more in the street motorcycle category. Though the Trans Canada Adventure Trail has some gravel sections, they aren’t going to be rutted-out forest roads, so they don’t need to be the knobbiest ones possible. More importantly, you’ll want to have a bike that’s comfortable. The ride takes a few weeks, and will require you to cover a lot miles on some days. You’ll also need a decent amount of storage space on the bike, especially if you’ll be carrying camping equipment. While this route avoids major highways, it’s not really an off-road adventure. There will be plenty of places to stop, have a bite to eat, fuel up, and rest, if needed. The towns you’ll pass are small, but will have the basic amenities. The included GPX file will be critical for your finding your way on the Trans Canada Adventure Trail, and has all the information you’ll need about fuel and accommodations. In addition to a smart phone or GPS unit, you should carry some paper maps; you don’t want to fry your electronics and be lost in the middle of nowhere. 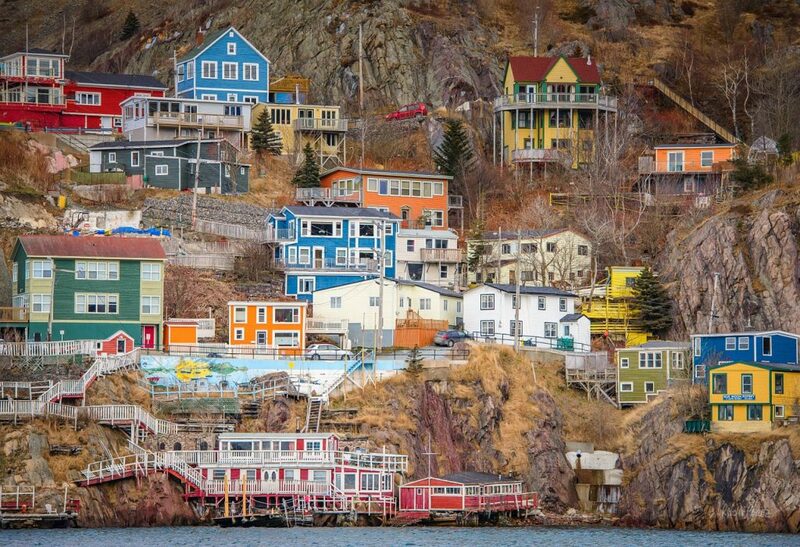 The Trans Canada Adventure Trail begins in Newfoundland, in downtown St. John, just a mile from the city’s historic Signal Hill. The ride through Newfoundland is one of the most scenic parts of the journey, and due to the island’s density, it’s also the easiest to access services. There are numerous camping opportunities for riders who want to save some money early on, with the most scenic ones found in Terra Nova and Gros Morne National Park. The road through Newfoundland is incredibly scenic, traveling along picturesque coastal roads and through charming fishing villages. The serene marshlands of Terra Nova National Park and the jaw-dropping cliffs of Gros Morne make this one of the most enjoyable parts of the Trans-Canada ride. At St. Barbe, on Newfoundland’s west coast, you’ll have to board a ferry for the two-hour crossing of the Labrador Straits. Camping is available at St. Barbe for when the ferry times inevitably don’t coincide with your schedule. The Labrador section is the most remote portion of the whole ride, with only five service areas along 700 miles of road. You won’t find much company along this stretch either, and cell service is usually non-existent. The dense forests next to the road are stunningly beautiful though. From the ferry terminal in Blanc Sablon to Happy Valley-Goose Bay, the road is a mixture of asphalt and packed gravel. 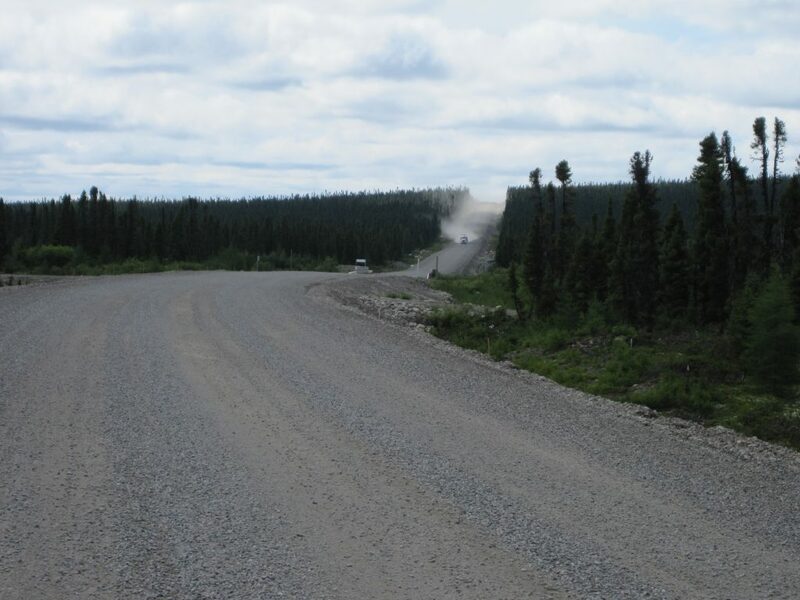 From there to Churchhill Falls and onward to Labrador City is an asphalt road. As these are the largest cities in Labrador, they are the best places to stay, each having a few hotels, several restaurants, and most importantly, fuel. Camping is only available shortly after the ferry terminal and in Labrador City. Bonjour, you’re now in French-speaking Canada! English is widely spoken in Montreal, and to a lesser extent in Quebec City, but knowing a little French will be critical in the small towns. A hundred miles into Quebec, you’ll come upon the ghost town of Gagnon. It’s an old mining town and has been defunct for the past 25 years, but all the buildings and streets are still there, giving it a really creepy feel. The next couple hundred miles has you making your way south towards the mouth of the Saint Lawrence River. It’s a very isolated section, so be wary of getting flat tires or encountering under issues that might take your bike out of commission. The road is very sandy, and it’s not hard for your ride to slip out from under you. On the shores of the Saint Lawrence is the town of Baie Comeau; it’s an excellent place to spend the night after having been relegated to camping during the previous isolated sections. While much of Quebec’s population lives near the shores of the Saint Lawrence, the route heads into the forested northwest regions of Quebec. There is very little in the way of services there, and the days are longer and require more miles be covered. Camping is the only option for accommodations. 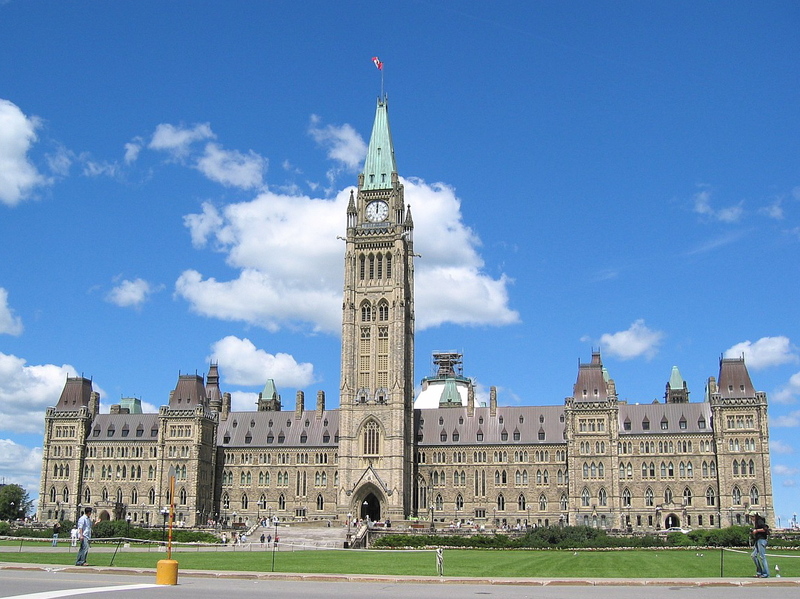 The Trans Canada Adventure Trail enters Ontario as it passes through the capital of Ottawa, which is one of the few points where you actually go through a city. Though it’s pretty small in population, it’s well worth it to take some time to visit the sights and learn about the history of Canada. 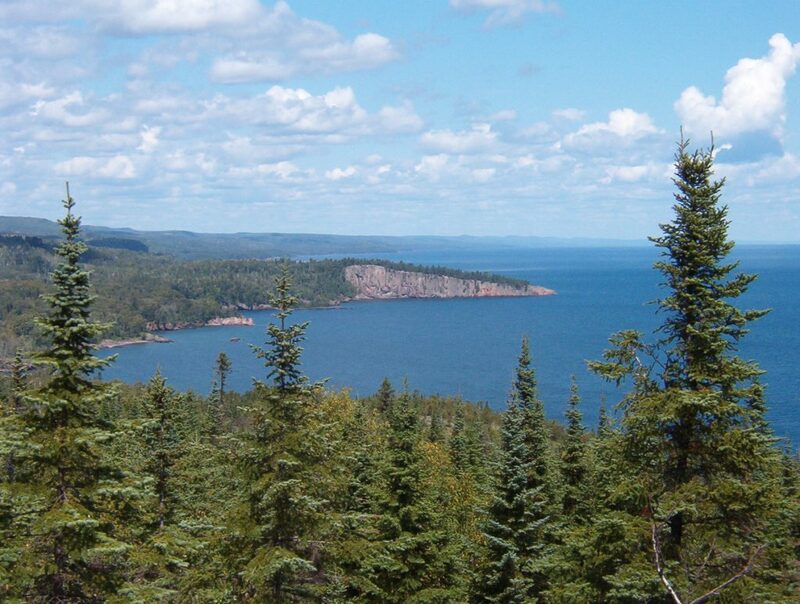 The Great Lakes and the forests surrounding them characterize the rest of the Ontario ride. Unlike the previous sections in Quebec and Labrador, there are small towns all along the route. This might be an area that you want to indulge in the niceties of civilization, like a warm bed or some higher-quality food. The route hugs the shores of Lake Superior in the western end of the province, and the towns along the lake are excellent place to spend some time enjoying North America’s largest body of water. Fishing, kayaking, and just lounging on the beaches are popular activities during the summer and will give your backside a welcome rest if you have the time. The terrain in the first section of Manitoba is known as the Canadian Shield, a relatively flat, but quite rocky landscape that is a result of glaciers scouring off the top layer of soil thousands of years ago. On it’s eastern edge, the landscapes are forested, similar to Ontario, but it becomes more prairie-like as you travel further west. This is disconcerting to many riders, as a sense of monotony sets in. Try to enjoy the landscape for what it is, though – wide-open spaces and skies that go on forever. The route runs close to a number of towns in the Prairie Provinces of Manitoba, Saskatchewan and Alberta, so there’s no need to camp if you don’t want to. It does bypass the larger cities, but not by much, so it might be worth it take some small detours to reach them if you find better deals on accommodations there. If you ride in July or August, this section of the Trans Canada Adventure Trail will be one of the most pleasant, weather-wise. This region sees very little rain during those months, but the temperatures are still cool enough that you won’t be sweating through your jacket. The devastating winds that can be found at other times of year will be softened too. That’s not to say that bad weather never strikes, and it can sometimes cause road closures. Fortunately, the roads of the plains are set up in a grid system; they run roughly parallel to each other one mile apart. If a road becomes impassable, just head north or south to the next one for an easy detour. Half of Alberta is a continuation on the prairie landscapes seen in the previous two provinces, but the biggest highlight comes as you start to approach the Continental Divide. 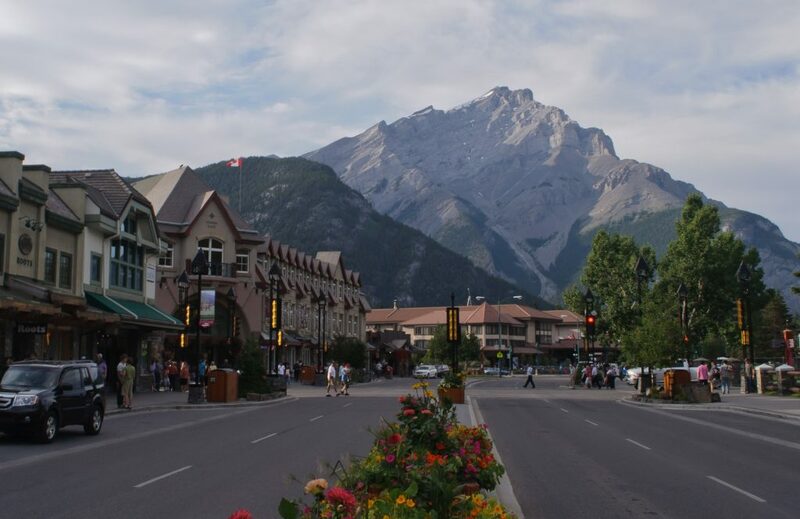 The route passes through Banff National Park, which is the highpoint of the trip for many riders. Its impressive peaks and mesmerizing blue waters make it a great place to rest for a few days, and spend a little time off the road and on the trail. The Trans Canada Adventure Trail enters British Columbia not far after leaving Banff, and the stunning scenery continues from there throughout the province. The route takes a really roundabout way of going through the Rocky Mountains, but finishing quickly was never really the point. It’s designed to see as much of the natural and historical beauty as possible, while staying off the main roads and visiting lots of small towns. Heavy snows close many of British Columbia’s roads in the winter, and the spring runoff can fill up the small streams, making them difficult to cross. It’s imperative that you have a map at the ready and can choose alternative routes when the one you’re on turns bad. 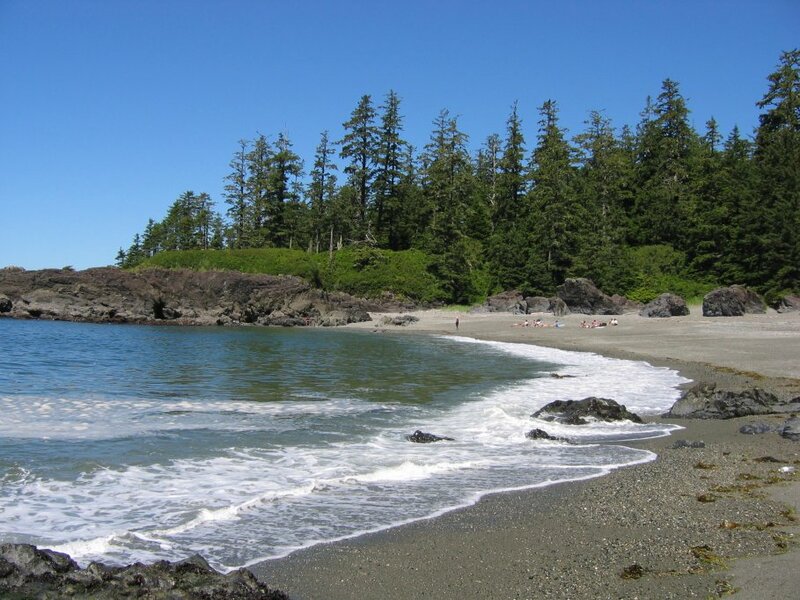 The final section of the route takes place on Vancouver Island, first traversing it from Nainamo in the east to Pacific Rim National Park in the west, then heading north again along its east coast to Sayward. Camping opportunities are abundant since most of the island is undeveloped; the forest is your playground. The route ends at the Pacific Ocean, not far from the town of Winter Harbor. There’s few services here, so once you’ve completed the ride, you’ll need to back to civilization.